This piece first appeared on Midlife Smarts. See the author’s bio and contact info below the post. Meet Jill! By day she’s an upstanding PR & Comms Professional – living and working in Scotland. After dark (evil laugh)….she turns into a cynical blogger taking a wry look at (mid)life. 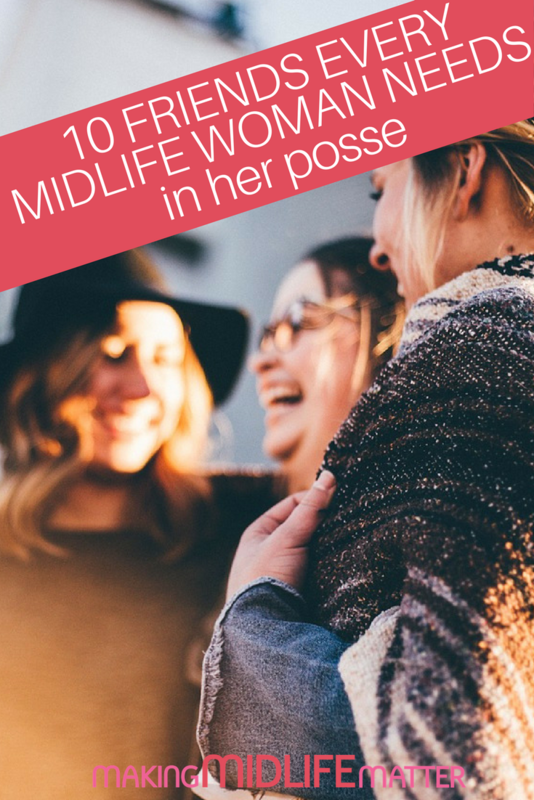 As far as she’s concerned if you had sass & attitude at 22 you’ll have even more of it in midlife. 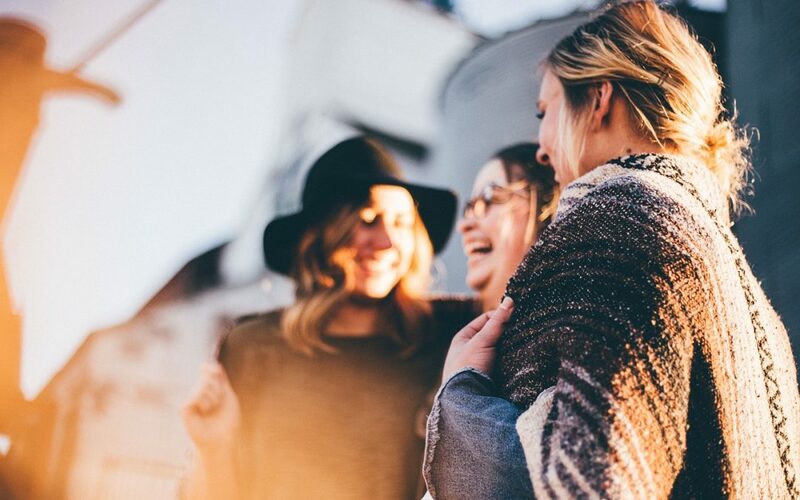 Jill loves writing and has a mildly cynical outlook on life, so she’s forever sharing unsolicited opinions from Looking & Feeling Great, to those things we all love…Travel & Adventure, Eating & Drinking, Movies &, Books. Visit her at Midlife Smarts.